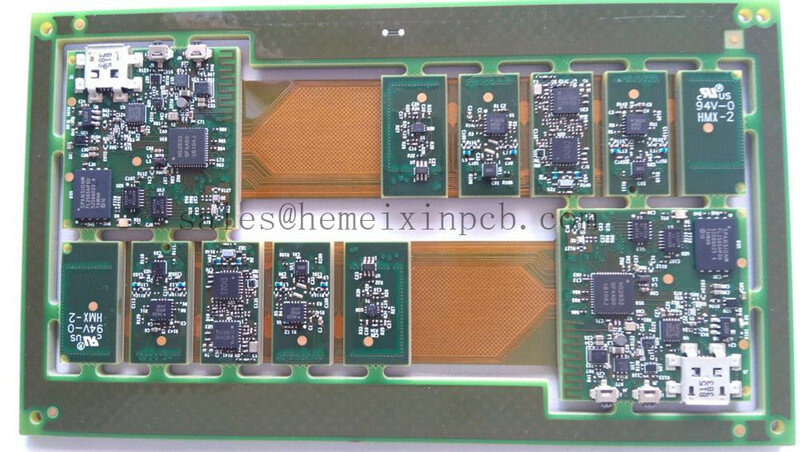 Product categories of Rigid-flex Circuits, we are specialized manufacturers from China, Rigid-Flex Circuit Board, Rigid Flex Circuits suppliers/factory, wholesale high-quality products of Rigid-Flexible Circuits R & D and manufacturing, we have the perfect after-sales service and technical support. Look forward to your cooperation! Rigid-flex Circuits technology can be used to manufacture an assembly consisting of two or more Rigid PCBs functionally joined via flexible sections. This configuration replaces the traditional alternative of individual rigid PCBs joined by external cables/wires. The solution provides for an integrated, high reliability PCB, with mechanical flexibility and controlled impendance across the whole board, including the flexible interconnection board.